Robert N. Karpp Company wants to be your one stop shop. 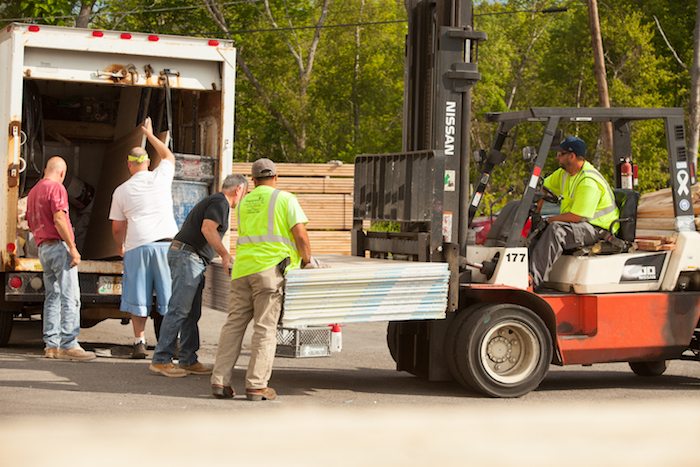 Every day, we strive to have our warehouses operate like well-oiled machines. 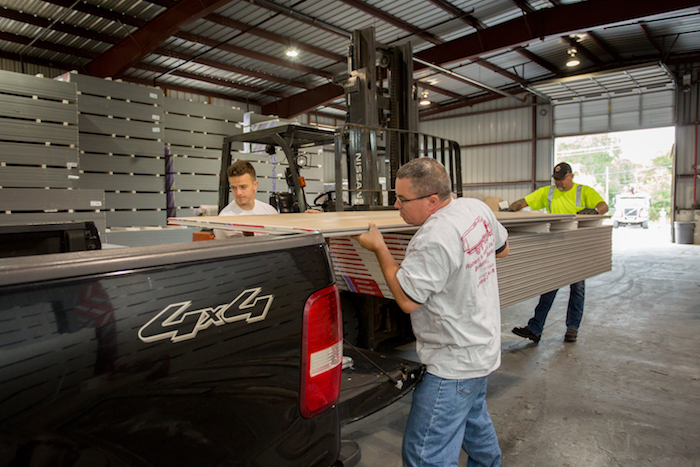 All of our facilities are designed to ensure speed and accuracy when filling your orders. We invite you to visit our showroom to speak directly with our knowledgeable employees about specific needs. Our warehouse people are product savvy and they know how to find the right products in the right quantities. If you don’t see what you need, ask us and we’ll get it for you. 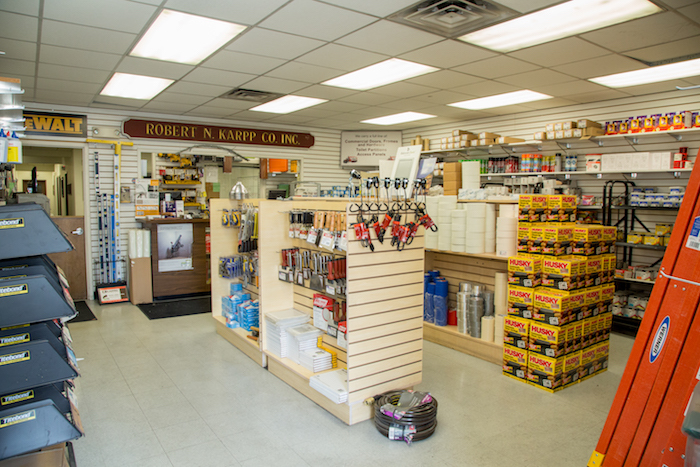 Robert N. Karpp Company’s South Boston location is convenient for customers who are finishing projects in the downtown area, or who are in a pinch and need to pick up a few materials. We are currently the only drywall supplier in downtown Boston.